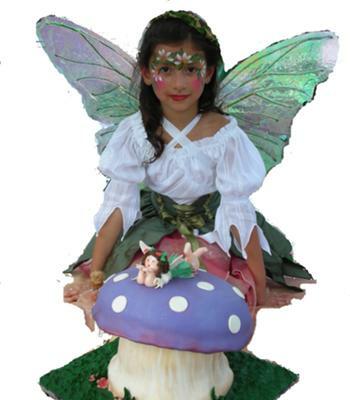 Is it your little dear's dream to have a Fairy Birthday Party? Here are some great ideas for how to make it happen. 1. Use large white t-shirts and some fabric to make simple togas (here's how) for each guest. 2. Purchase or make fairy wings (here's how). 3. Make simple fairy crowns by twisting chenille stems or decorative garland into a circle to fit the child's head, then attach long streamers of curling ribbon. If desired, you can add flowers to the crown with floral tape. 5. 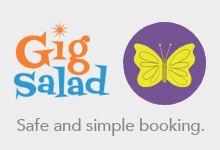 For more ideas for your fairy party, there's some great websites (such as here). (and here).